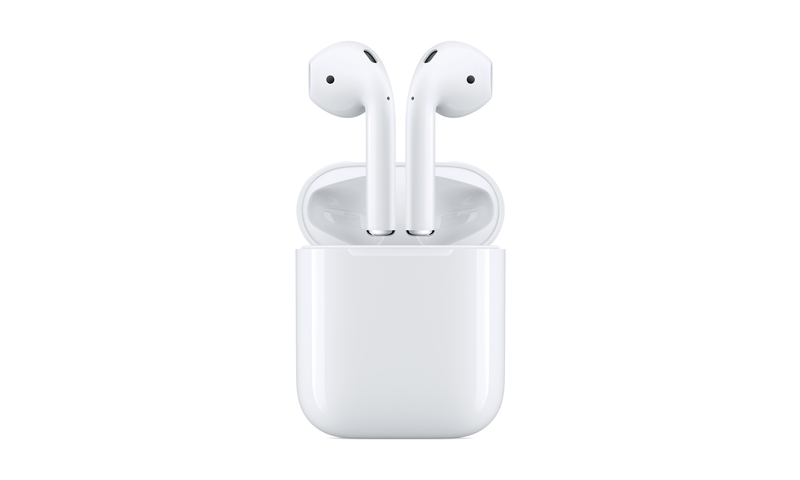 I was extremely lucky to get my hands on a pair of the Apple Airpods in December when Apple shipped a small quantity of them to a few stores across the country just before Christmas. It’s now late April and I’ve been using these for 1 – 3 hours per day, no exceptions. It’s time to share my thoughts. I’m going to keep this brief, but if you have further questions, please leave a comment, or give us a call at the office to discuss. 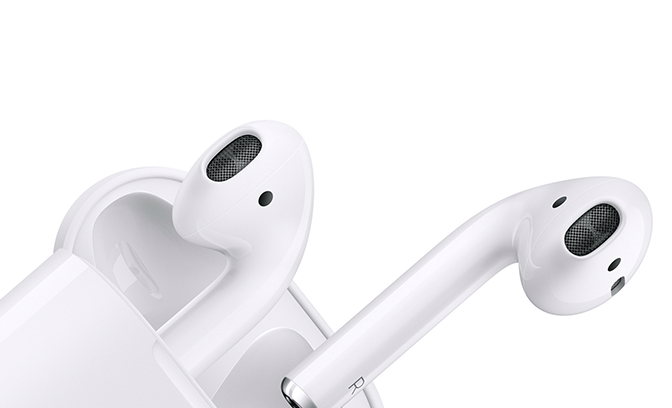 The Airpods fit exactly like the headphones that come in your iPod box. If those are not comfortable in your ears, you should stop reading this review now because I’m about to explain how much I love them, and you’ll be frustrated that they do not fit your ears well. Apple nor I can fix this issue for you. I find them extremely comfortable and they do hang a little nicer without wires to make them feel “lighter” than the wired pair. Phone calls sound just about the same as the wired versions (which is a relief) – but music sounds even better! They don’t rival a quality pair of over-the-ear monsters but they do bring a nice mid-level improvement that was a lovely surprise. I was and continue to be extremely pleased with the bluetooth performance of these headphones. These mark my 3rd version of wireless headphones and this is the very first time I find myself constantly forgetting they are not simply wired. This is an absolute win and it is the reason I find myself telling anyone who will listen that they have the “Apple Magic” you’d expect. In order to judge battery life of these headphones, you MUST use them in the manner that Apple intended. This means: Carry the case in your pocket, and put them back into it each time you take them out of your ears. If you do this, you’ll likely find yourself shocked at the fact that they NEVER DIE and wondering how you manage to charge them less than 3 times a week. I make a ton of calls but they just keep going. The trick here is that they charge quickly in the case and the case can recharge them a few full-times without going back to the wall. In short – These are one of my favorite tech purchases of the last few years. I think apple has hit it out of the park with this fantastic set of wireless ear buds.